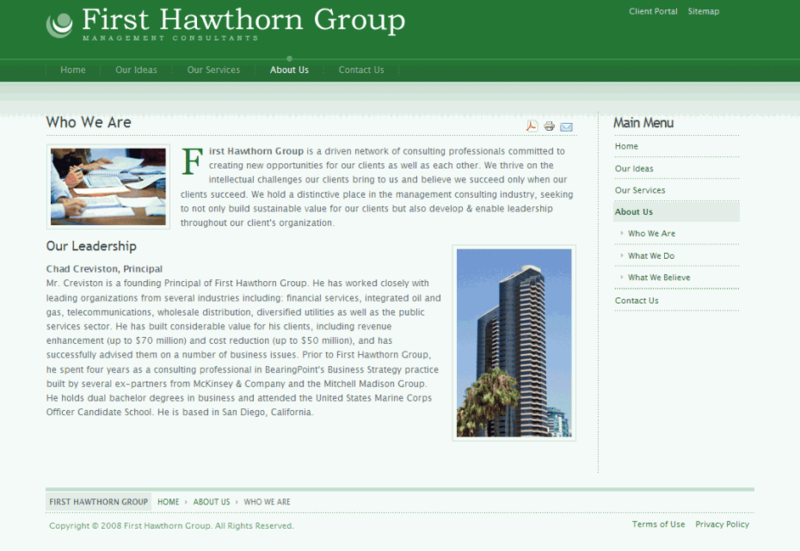 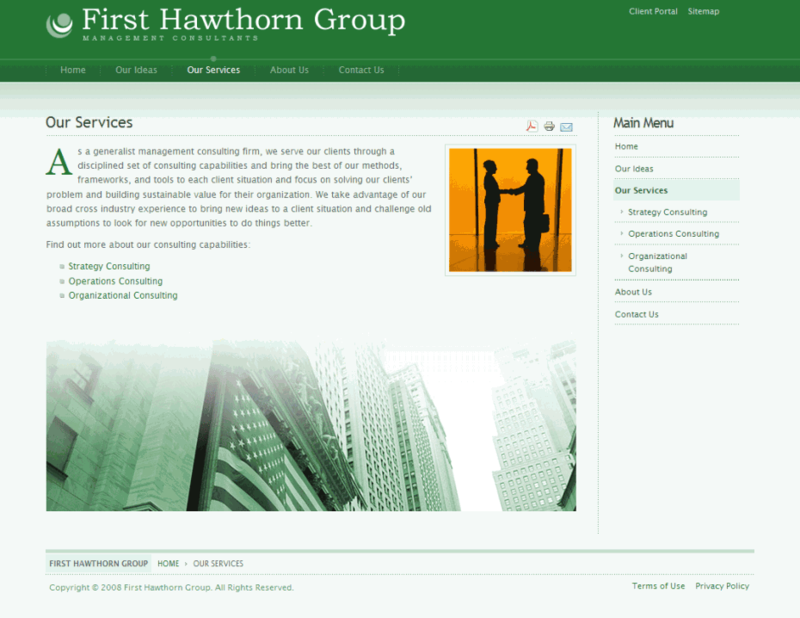 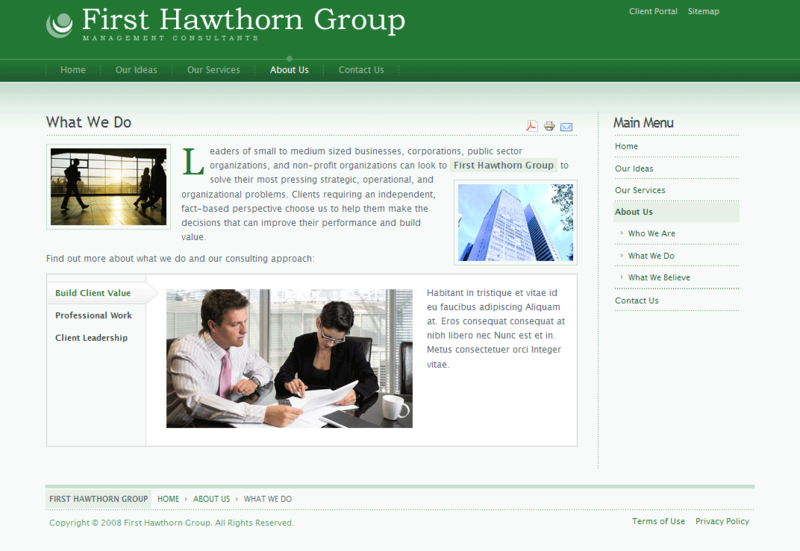 First Hawthron Group is a boutique management and strategy consulting firm based in San Diego. 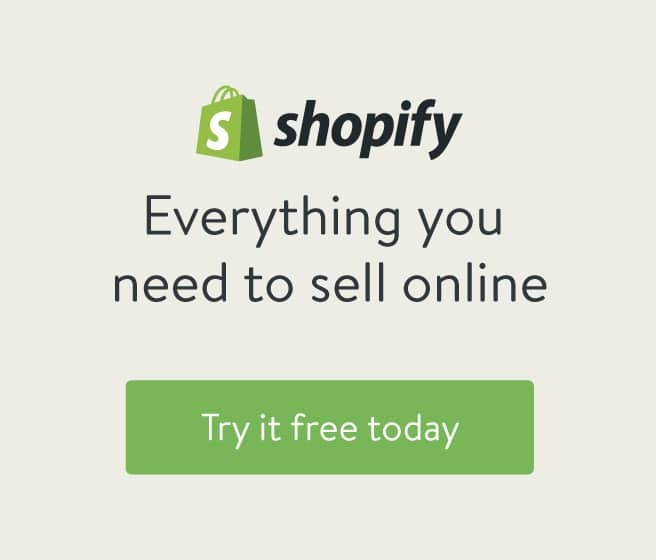 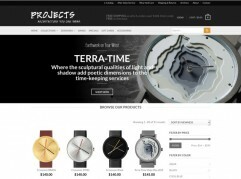 Complete website design and development including: custom layout/design (XHTML/CSS + graphics) based on provided color scheme and logo, CMS integration (Joomla w/custom mods) for content control. 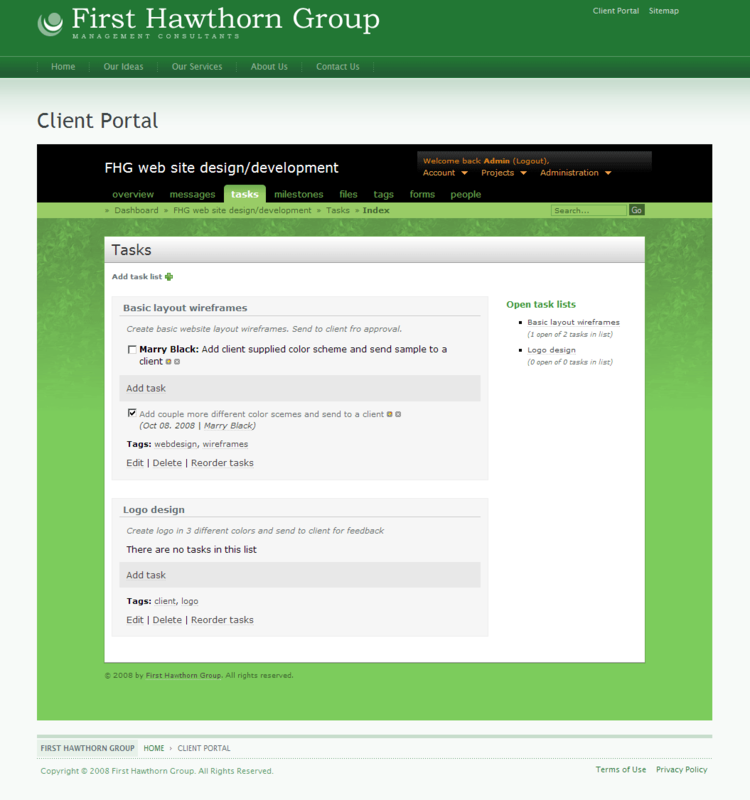 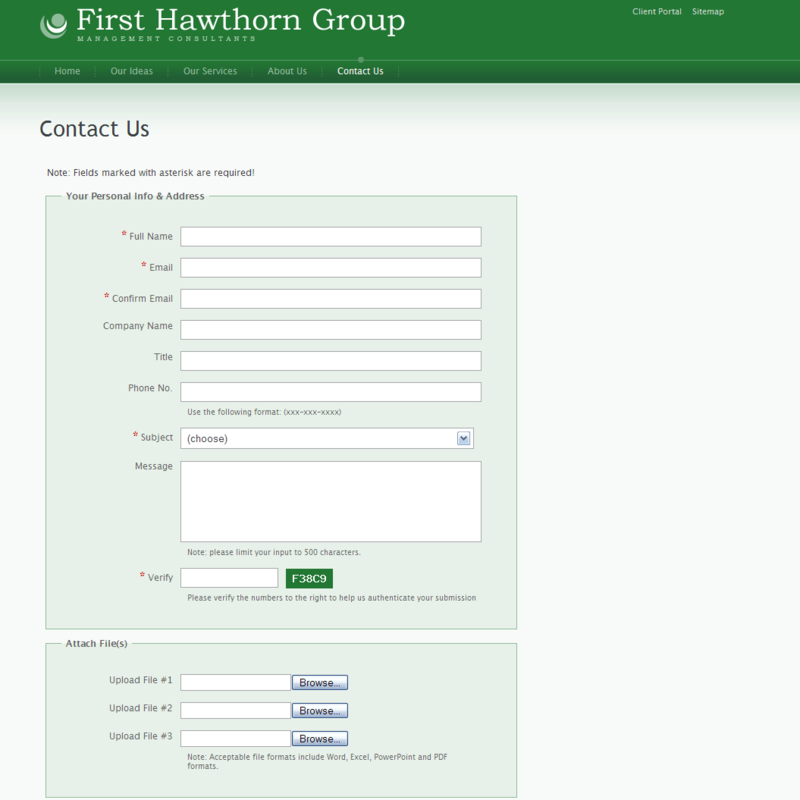 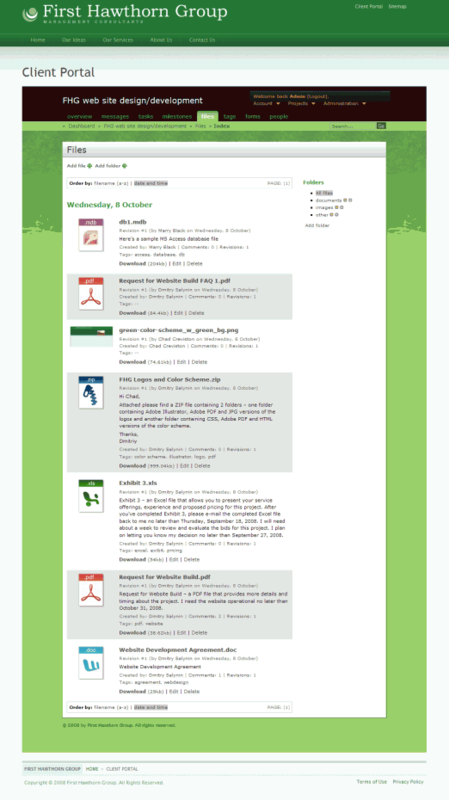 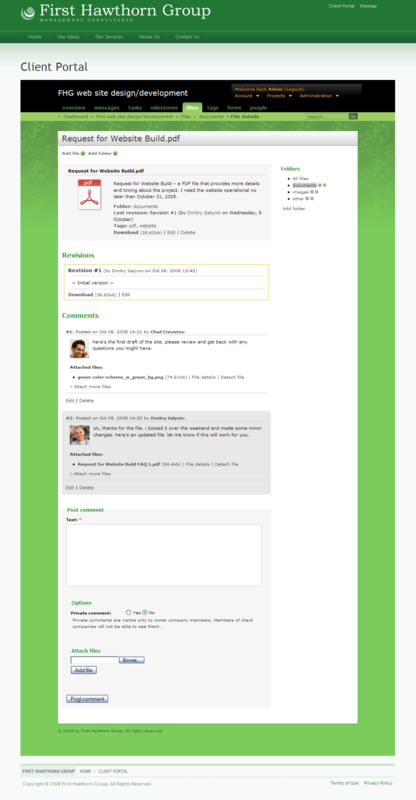 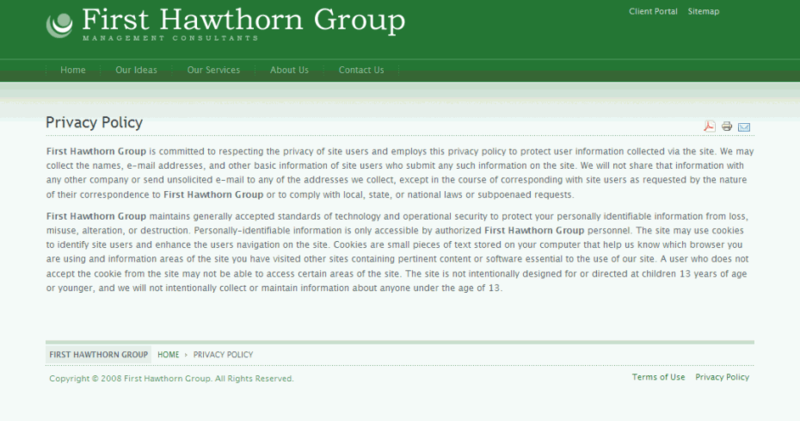 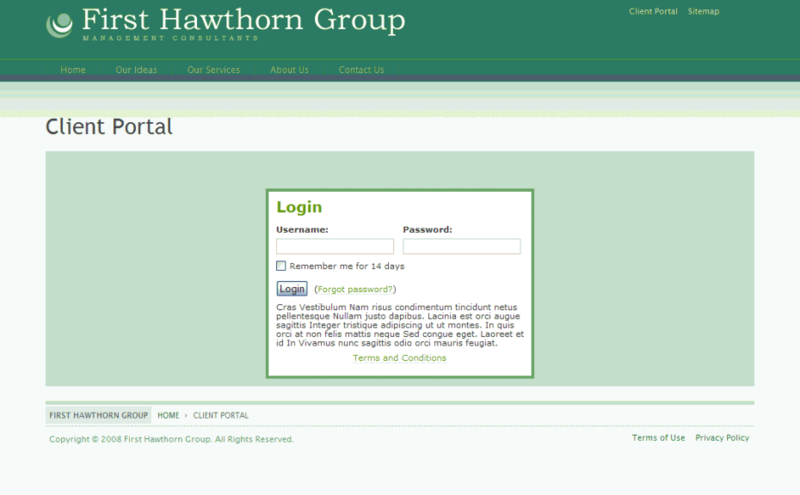 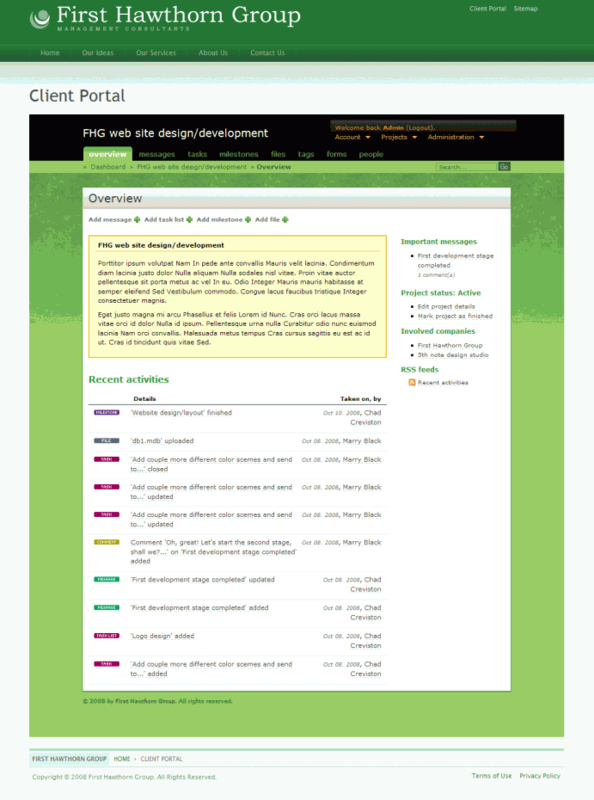 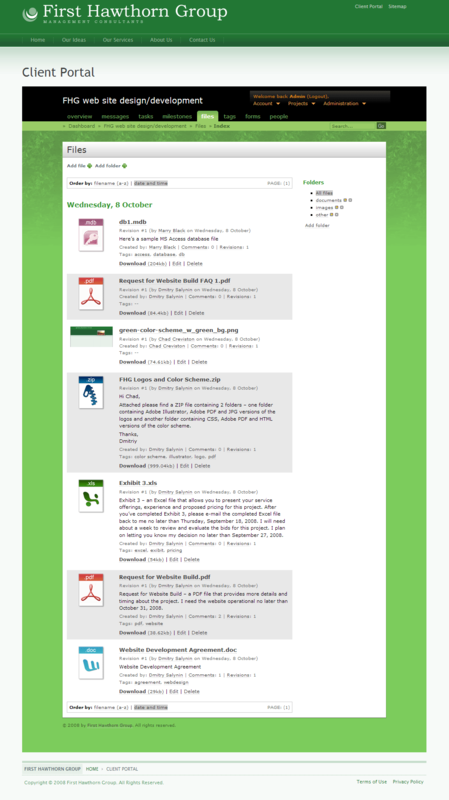 Plus creation of “Client Portal” – an “eRoom-like” file sharing capability that will allow the firm to create a standardized, password protected page for each consulting project allowing the firm to upload consulting project specific documents and files the client can access and download at their convenience. 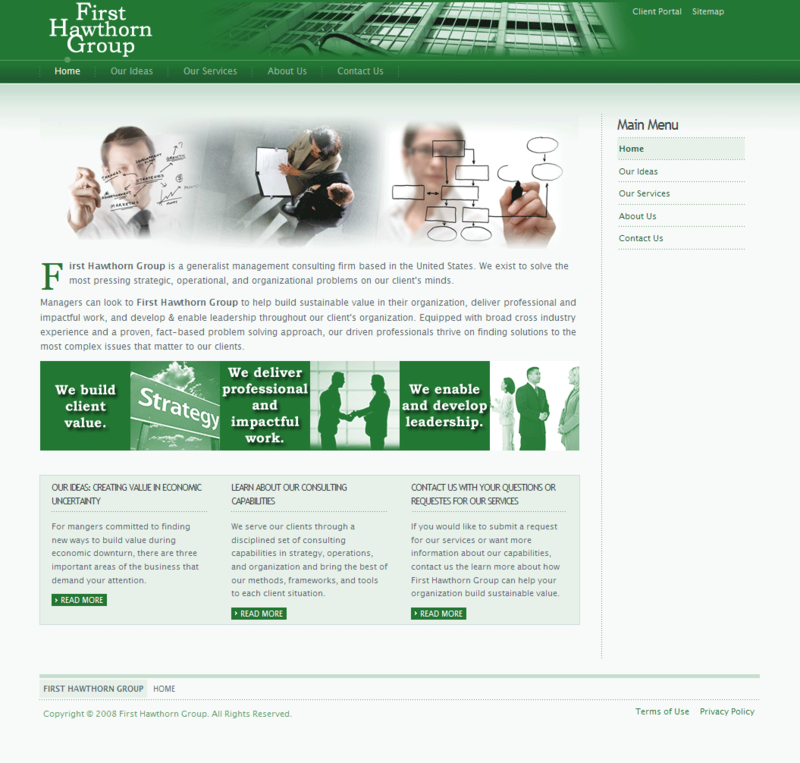 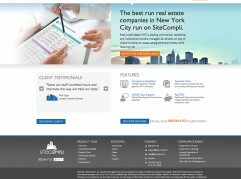 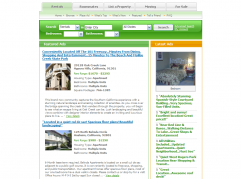 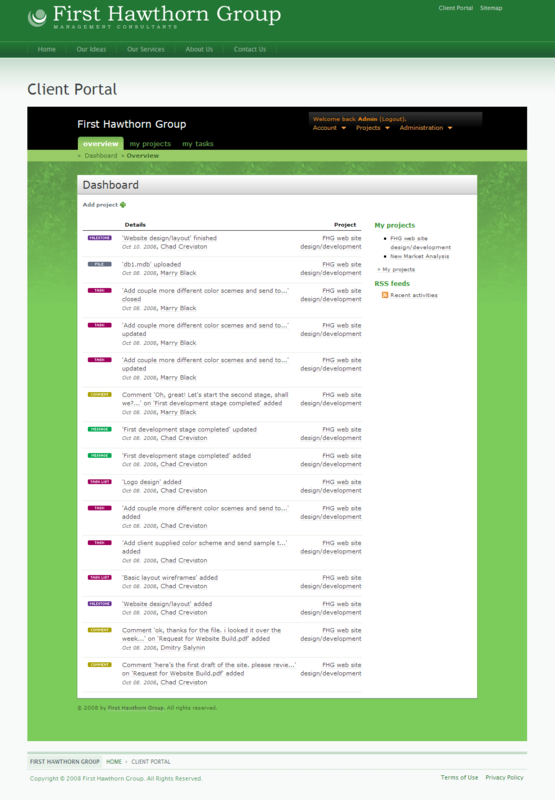 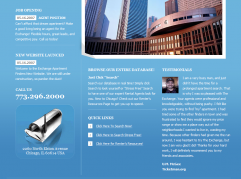 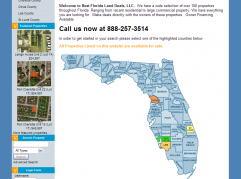 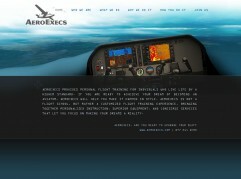 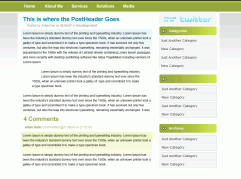 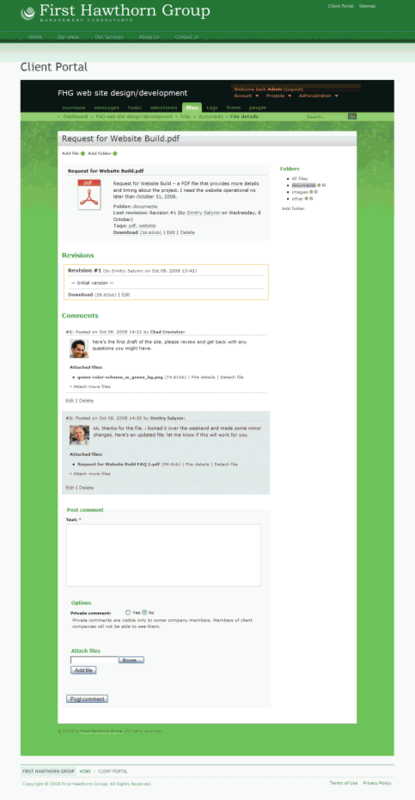 Website is built on PHP/MySQL platfrom.